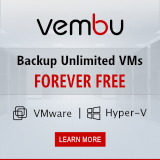 At VMworld 2014 in San Francisco Login VSI announced a new product, Login VUM. Login VUM is based on Login VSI, but instead of simulating with multiple users to test the capacity of a system, it simulates just one user on a production system. A virtual user simulates a regular user on the system, spending all day just logging in and starting apps, and timing how long it takes them to complete. When it notices a problem, for example suddenly not being able to login, or apps taking much longer than usual to start, it alerts an administrator to check out the issue. 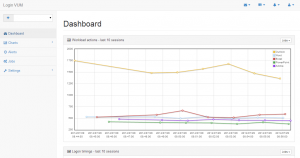 Monitoring for user experience differs from other types of monitoring, because everything can look Ok in your regular monitoring tool, but still the user experience can be impacted by some issue in your environment. What is Login VSI then? Know the maximum user capacity of your current infrastructure. Understand the end users’ perspective on performance. 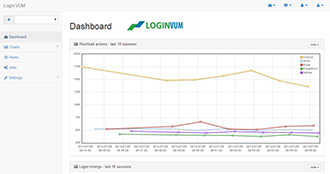 Want to know more about Login VUM? Eric Sloof did an interview at VMworld with Adam Cartner of Login VSI. 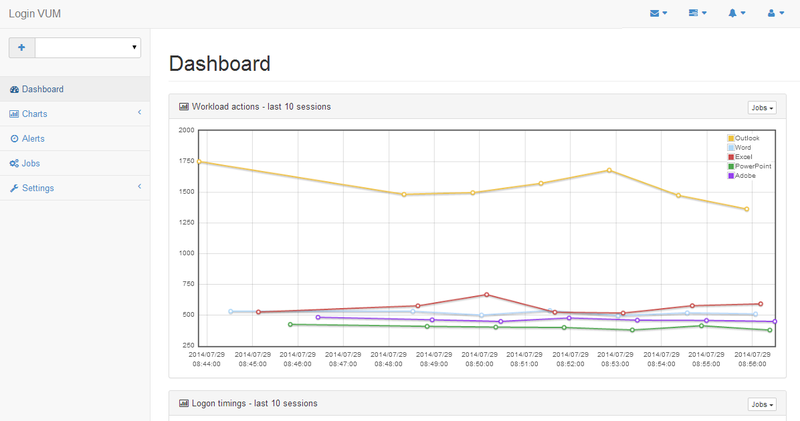 Login VUM is in private beta at the moment, but a public beta will be there soon.